Colorado is known for its finicky weather, which means you should prepare for the snow and winter driving sooner rather than later! Be prepared with your very own 2018 Land Rover Discovery SUV! Here at Land Rover Colorado Springs we currently have four available in our inventory, which includes the luxurious SUV pictured above. Whether you’re heading out for a quick shopping trip or a longer trip for the holidays, you can trust this Discovery to get you there safely. Equipped with a turbodiesel engine, you are looking at getting an estimated 21 MPG city/26 MPG highway and with seven seats, it is plenty large enough for the whole family. Plus, with helpful features for the cold weather including heated seats (including the 3rd row! ), heated steering wheel, and even heated washer jets, it makes the drive even more enjoyable. 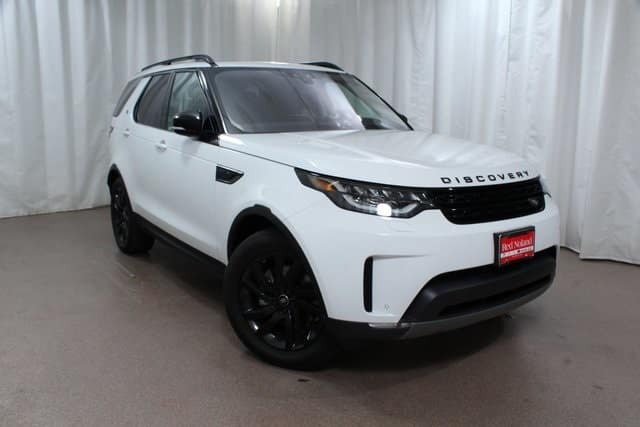 Our inventory of the 2018 Land Rover Discovery is a must see – so stop in today!